Recreate the epic mayhem and crime fighting thrills of DC Comics' Suicide Squad movie. Inspired by the film, these authentic action figures feature stand 12-inches tall, with true to movie details, iconic suits, and ominous expressions. 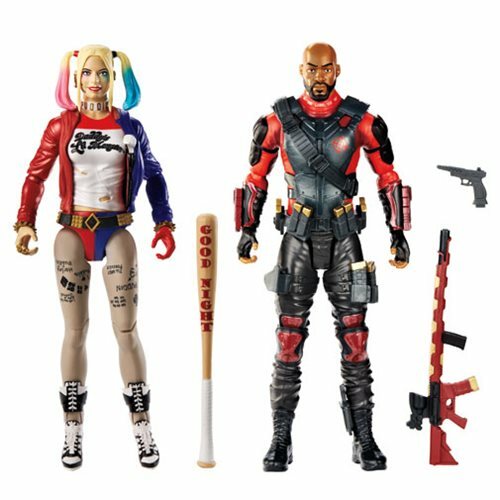 The DC Multiverse Suicide Squad Wave 1 12-Inch Action Figure Case includes 4 individually packaged figures.